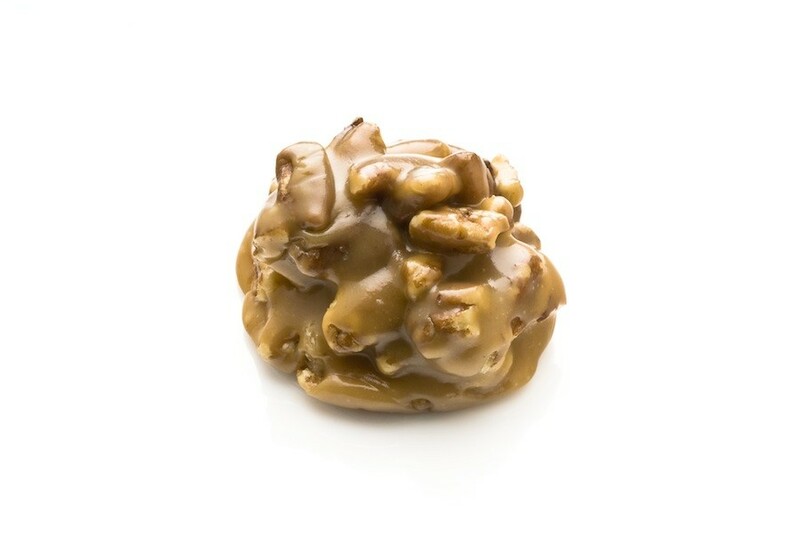 These Texas-style chewy pralines are made with rich, buttery caramel, fresh organic Southern pecans, and natural maple syrup. Mmm, delicious. Don't you deserve to feel good about what you eat? This savory candy will dazzle the senses.